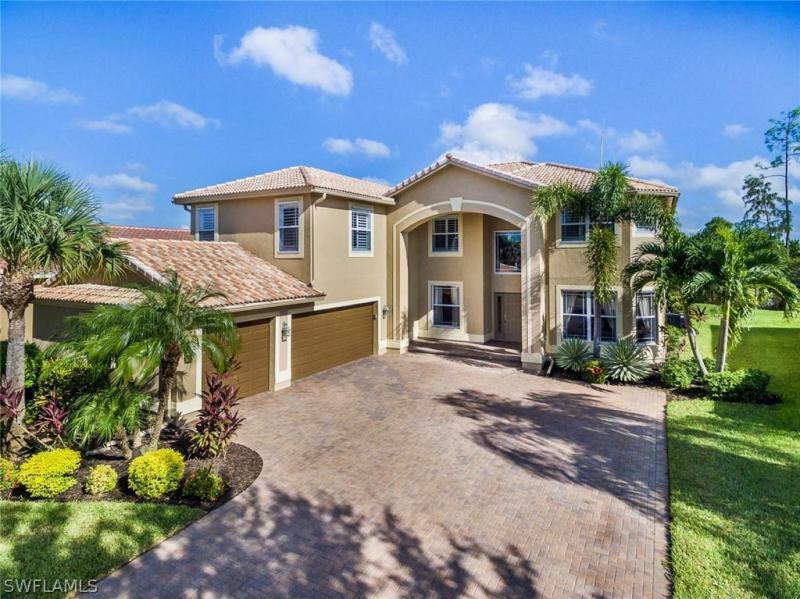 Bella Terra is a 999-acre community consisting of 1,824 total residences. Whether you are raising a family or retiring, this is a place your family will love to visit. 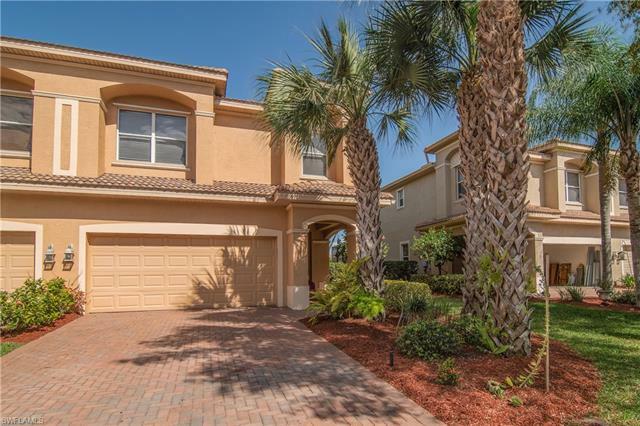 Bella Terra is close to everything and is an amenities rich community in Estero Florida. Bellaterra Real estate includes single-family homes, villas, townhouses and condominiums. 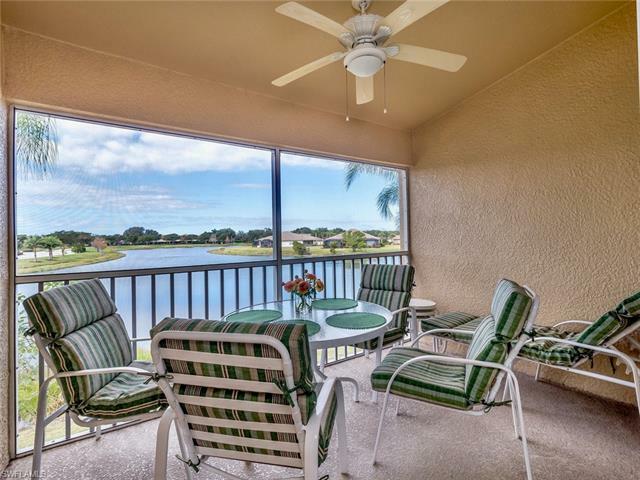 Many homes offer views of one of more than 20 lakes or natural preserve areas. 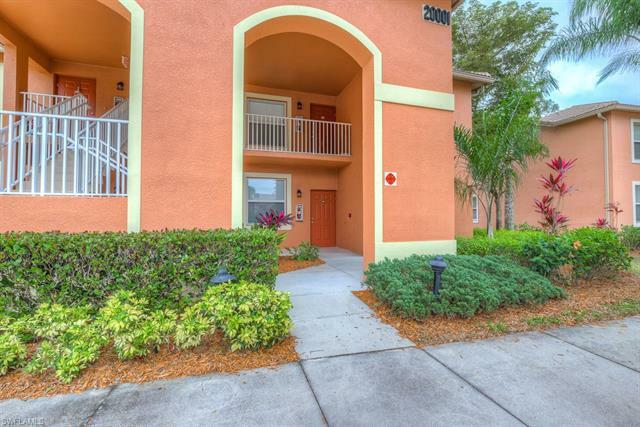 Bella Terra has it all: a beautiful environment, ample recreational facilities and friendly neighbors. Live at Bella Terra and you're within a five mile radius of shopping, dining, schools and entertainment. Homes include smaller villas as well larger estate homes. Bella Terra homes for sale range from $200 to $600 thousand based on size, location and upgrades to the home. Various size floor plans are built in neighborhoods such as the Manor, Executive and Estate sections. Bella Terra condos range from two story condominiums, town homes and coach homes. The townhomes offer a nice size living space and are also considered condominiums. The coach homes allow you to live in a downstairs or upstairs unit and offer a garage. 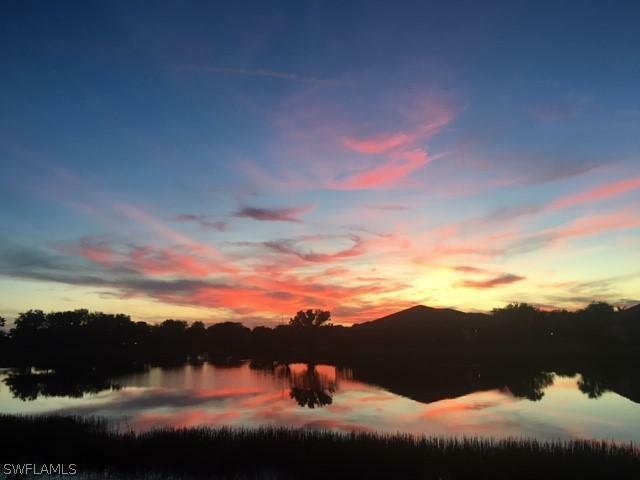 This non- golf course community offers re-sales which are located on this page. Be sure to talk to one of our real estate experts from The Lee Collier Team. We help buyers and sellers to make the right decision. Call toll free at 888-999-3208. 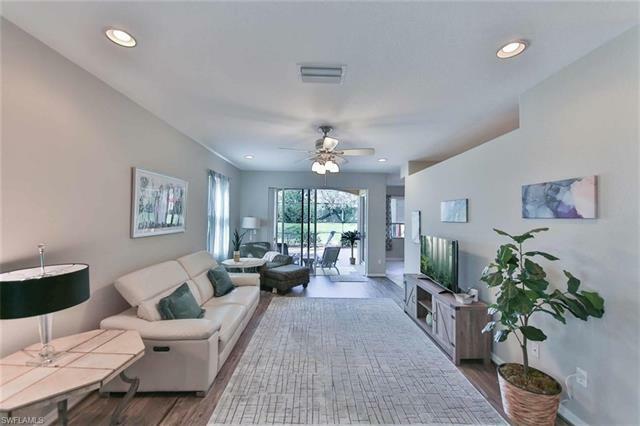 Contact us today if you would like to see this Bella Terra community. There are special deals and incentives on new models that we know about which will save you money. 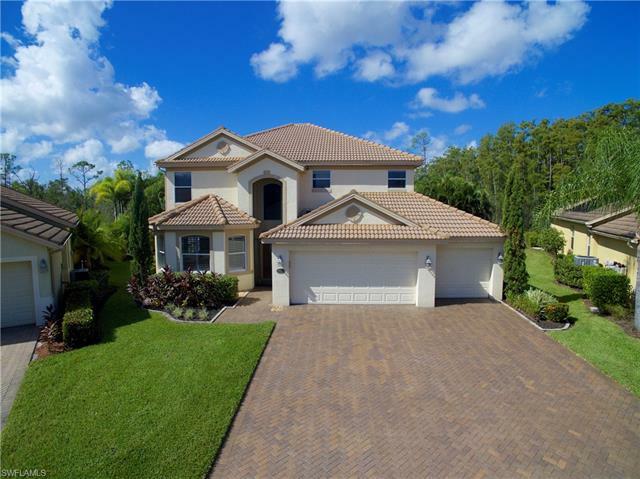 If your are looking for Estero real estate there are a large number of never lived in re-sale properties available which you should consider. To view all new and re-sale property in your price range in Bela Terra contact us today! 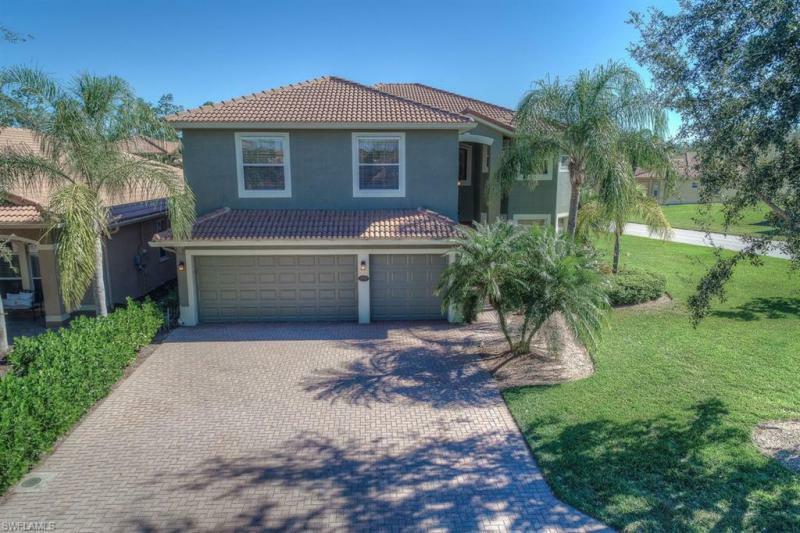 This Estero Community is located 15 minutes from SW Florida Internation Airport, Miromar Outlets with 300 stores, Germain Arena for hockey, arena football, concerts and public ice skating. 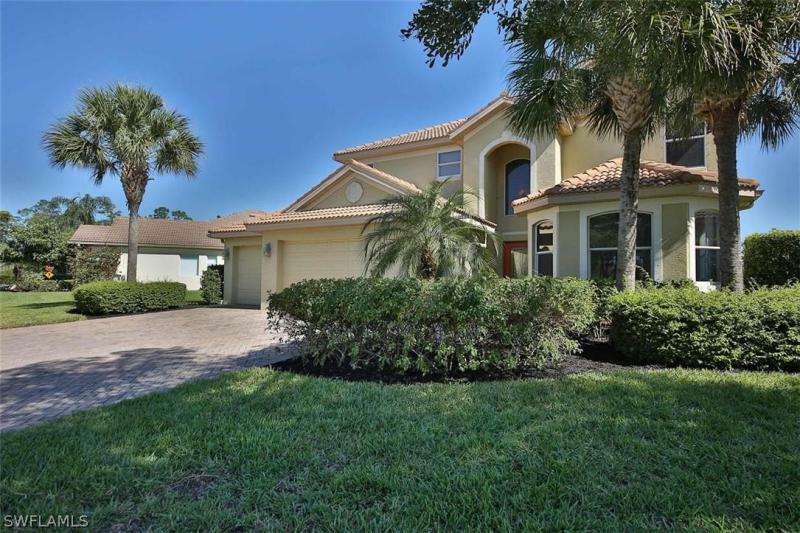 Bella Terra in Estero Florida offers a variety of Real Estate Homes and Condos for sale.